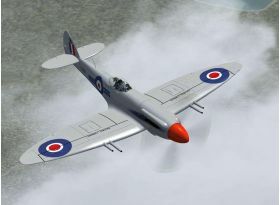 Spitfire includes 39 aircraft spanning 14 different marks of Supermarine's legendary fighter. All models are compatible with FS2004 and FS2002; five variants run in CFS3 and two in CFS2. 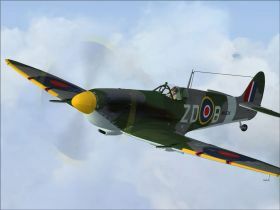 Ask any pilot which aircraft from history they would love to fly and the answer is invariably the Spitfire. 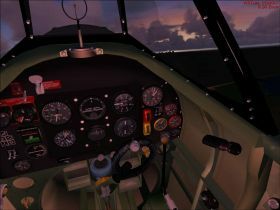 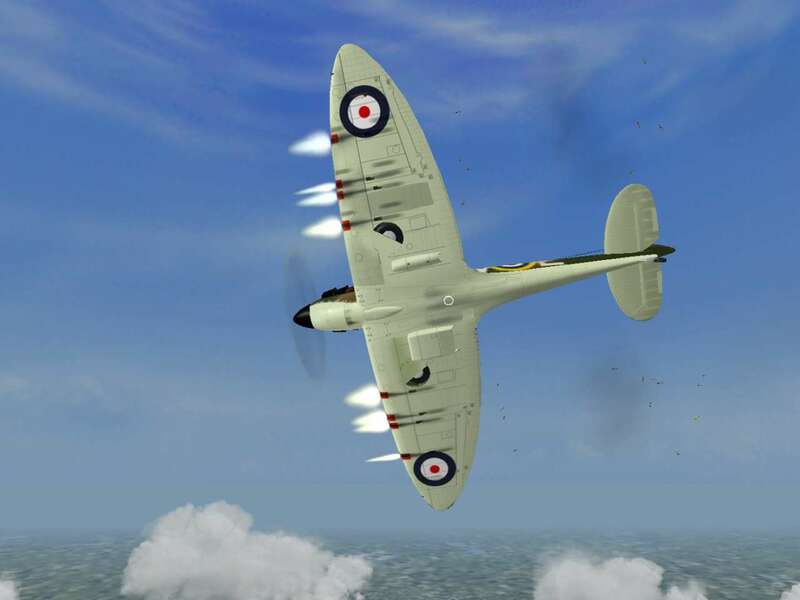 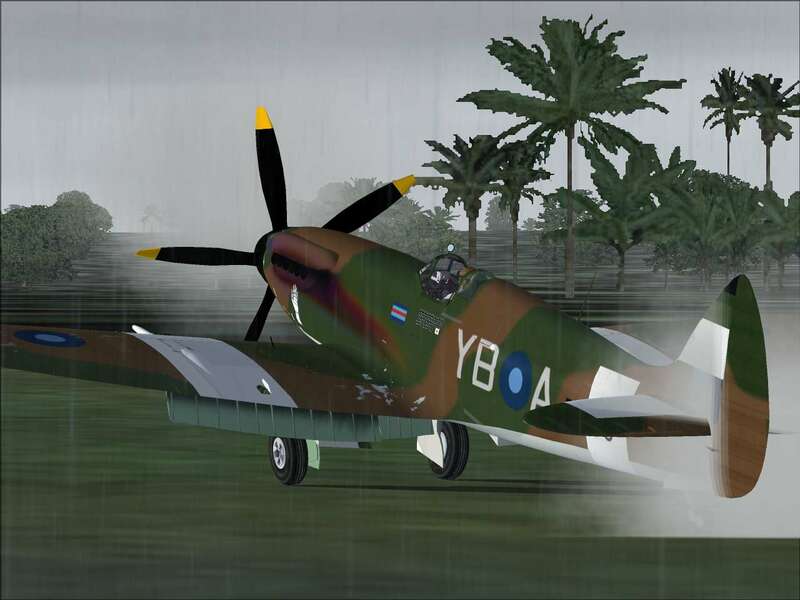 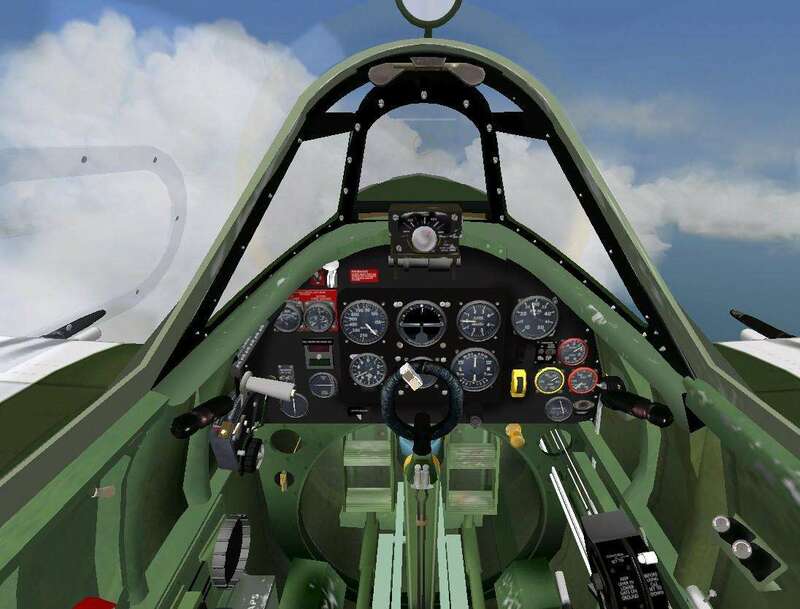 Iconic, evocative and with a beauty of line that has never been equalled, the Spitfire demands the very best in flight simulation design to bring it to life in the simulated skies. 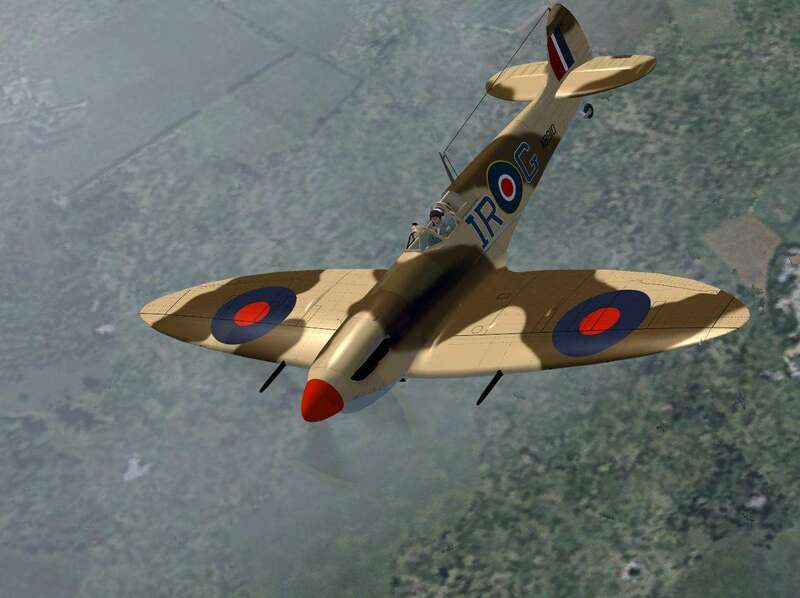 Expert vintage aircraft developers Aeroplane Heaven have combined the artistry of 1930s design and the accuracy of 21st century techniques in the definitive Spitfire expansion. The range of models featured begins appropriately with the prototype K5054 and reaches its zenith at the Griffon-engined Mk 22. 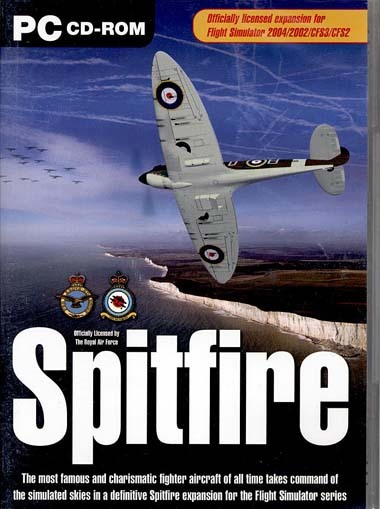 Spitfire is rounded off with period scenery of RAF Duxford that includes the airfield, village and immediate surroundings. Spitfire comes with a totally unique multimedia presentation that guides you through every aspect of flying this amazing aeroplane. BS295 R.Caldwell 80 Fighter Wing 1 TAF RAAF Darwin 1943 (For CFS 2 also).